Description: Colorado Siding is a business categorized under siding materials, which is part of the larger category lumber & other building materials. 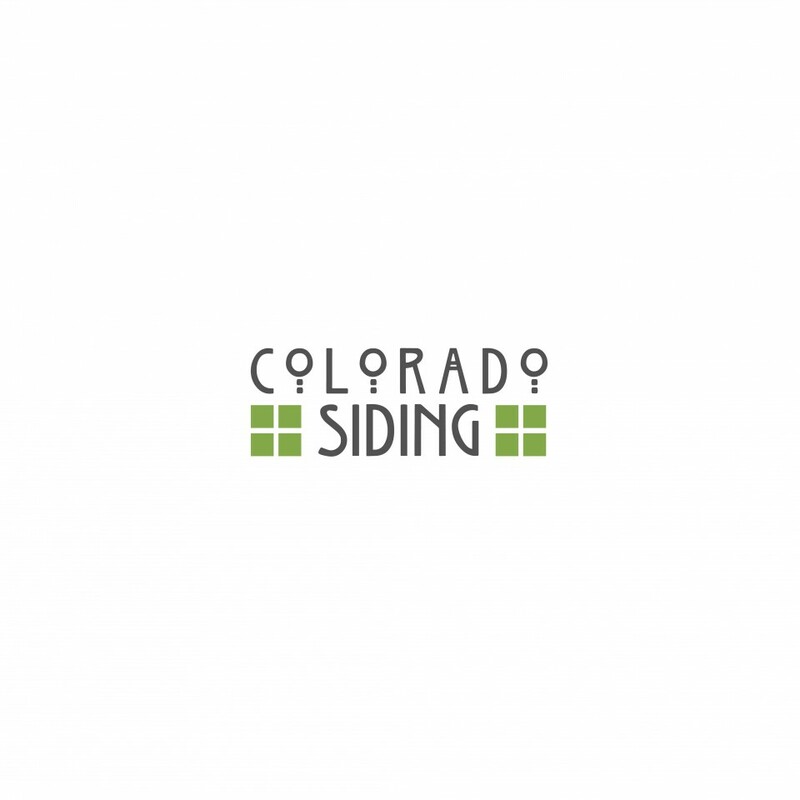 Colorado Siding is located at the address 5616 S Waco Ct, Centennial, CO, USA in Centennial, Colorado 80015 3083. The Marketing Manager is Mr. Nick Woodward who can be contacted at (303)926-0046. Location & access map for "Colorado Siding"